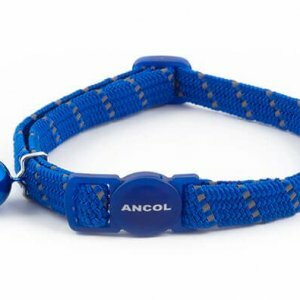 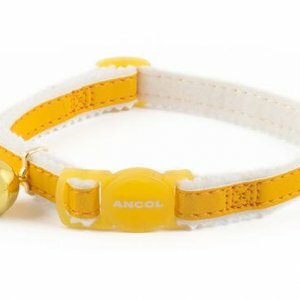 Most of our cat collars come with a quick break free clasp which opens the collar if the cat is caught in something like a tree. 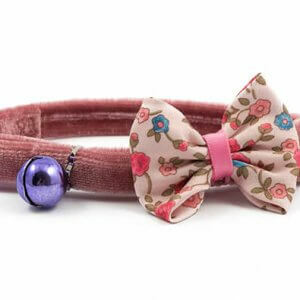 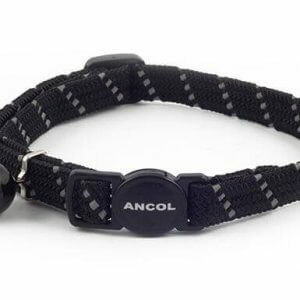 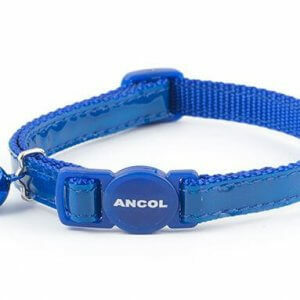 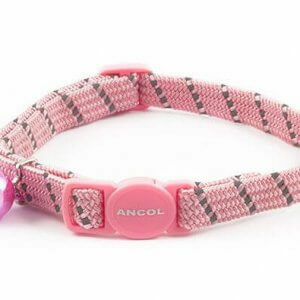 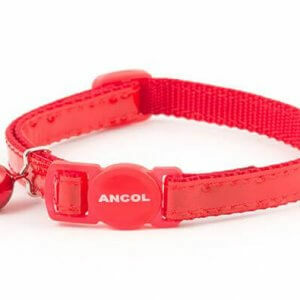 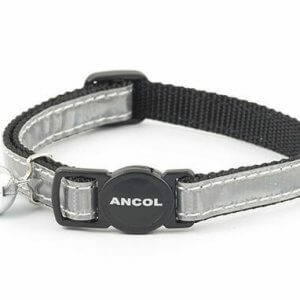 This safety feature on the cat collars is perfect accessories to those cats that like to venture. 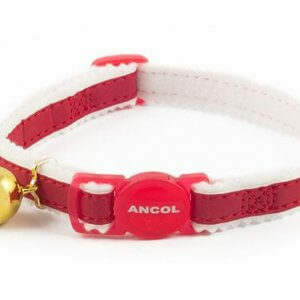 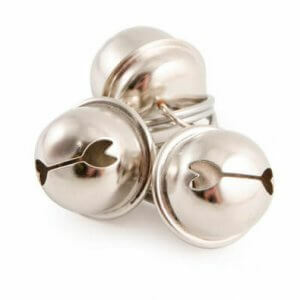 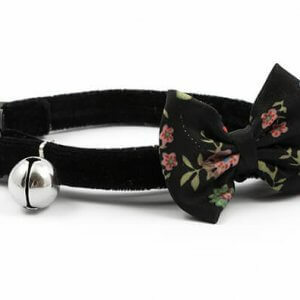 nnWe have a beautiful range of cat collars, some of the best out on the market and we are sure that you and your cat will find something you both like.